#1 AMAZON KINDLE BESTSELLER IN "Women's Fiction", "Drama'' and "New Adult & College Romance''True life story - dramatic and emotional˃˃˃ The book includes different facets of life, such as love, drugs, loss, despair and hope.What if early on your life changed drastically several times? What if you were betrayed more than once? Would you have the courage to fall in love again? How do you choose if you love two men at the same time? 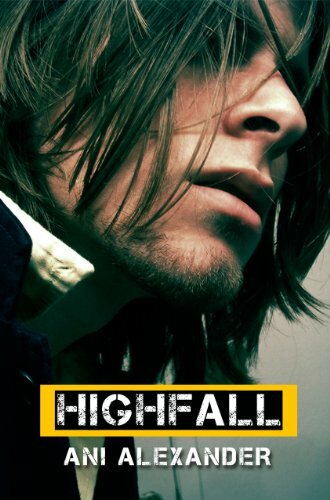 Will you be able to leave the past behind?These are the questions Annika asks herself in the novel Highfall.Annika falls down many times but never gives up and always gets back on her feet. Her life is one long roller-coaster with the unexpected at every turn. As a result she turns from unassuming teenager into a strong woman.Scroll up and grab a copy today.